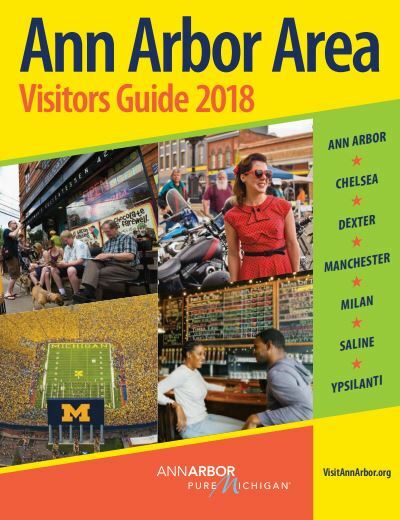 Whatever your passion, you’ll find it in the Ann Arbor area. World-class cuisine. Nature’s exquisite beauty. Places to see and new friends to meet. Eclectic boutiques. History-rich museums. Awesome sports. Captivating cultural arts. Our visitors flock to the area for a variety of reasons. But there’s one thing they can agree upon: There’s so much to see and do, one day is simply not enough. Spend the day. Stay the night.